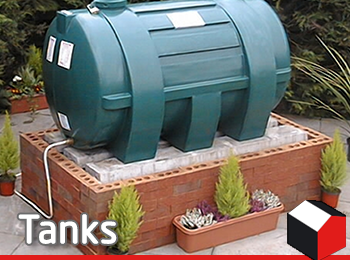 We stock a full range of Tanks including oil tanks, portable water tanks, water storage tanks along with a full range of accessories including tank jackets. 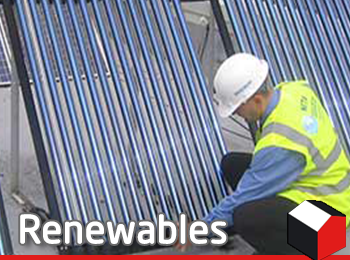 As well as that, we have renewables section including underfloor heating, solar options and innovative heat pump packs. Our staff are on hand to help answer any specific queries you may have on our range of tanks regarding size specifications, capacity or our range of renewables and energy saving product lines or any other questions you may have.